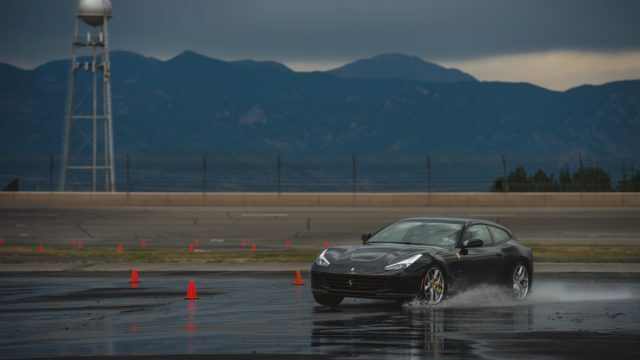 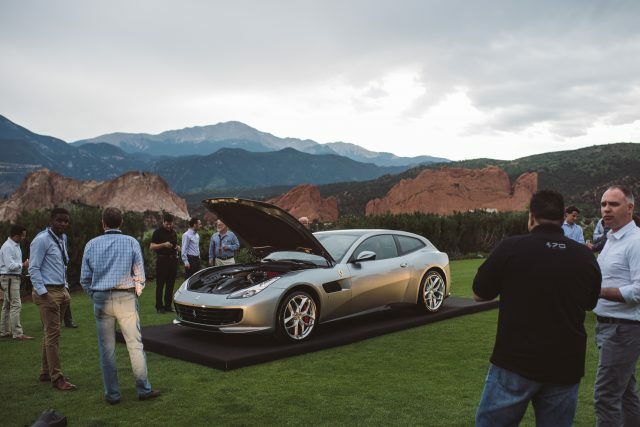 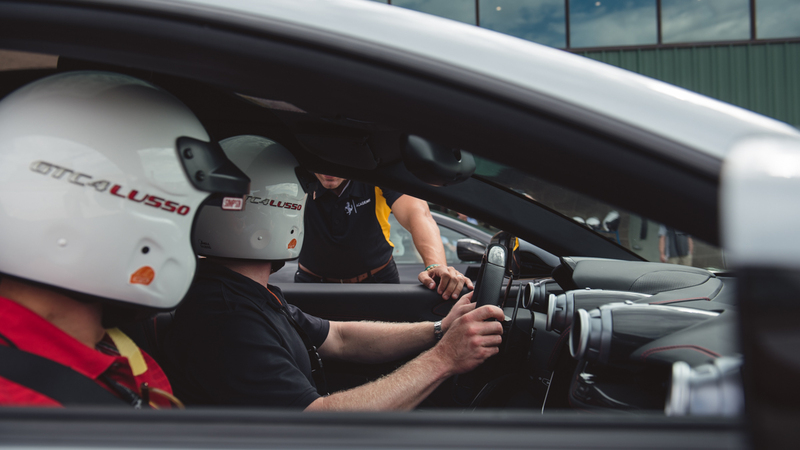 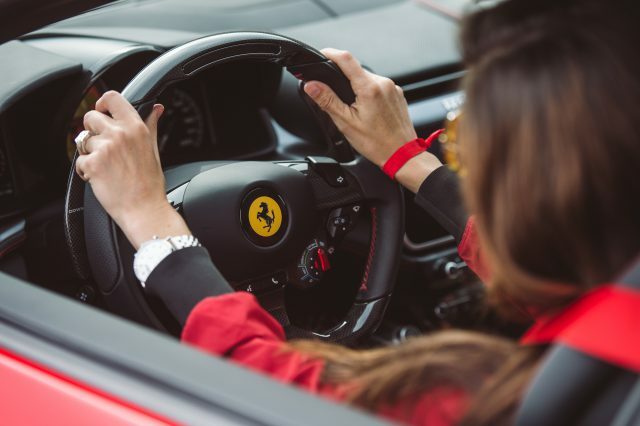 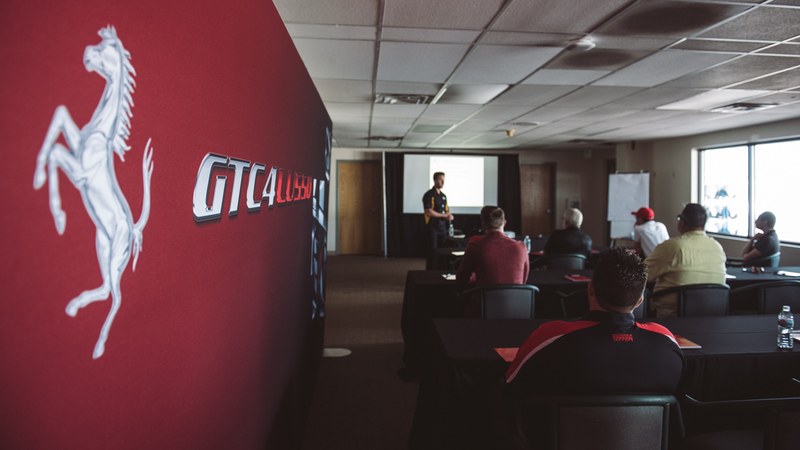 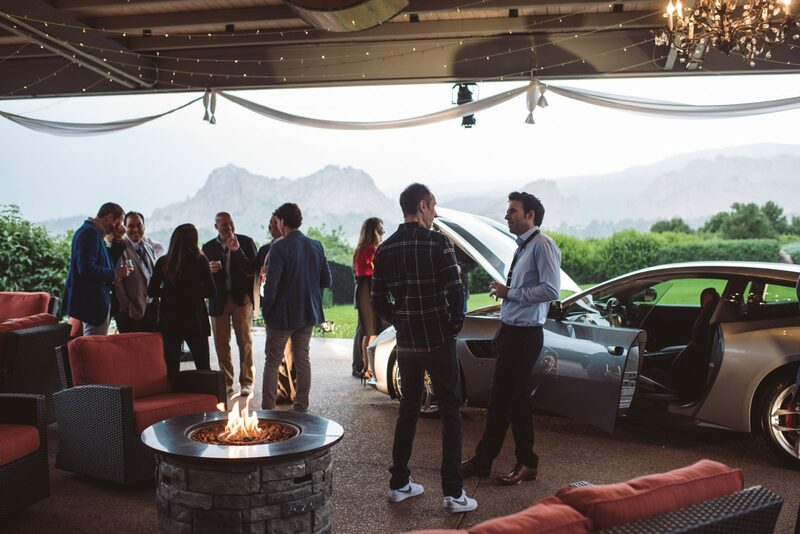 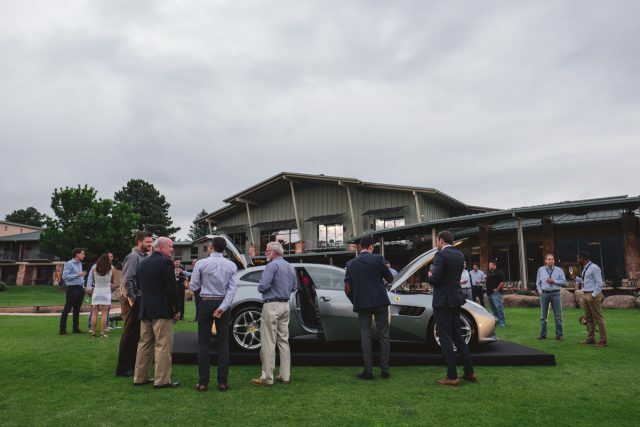 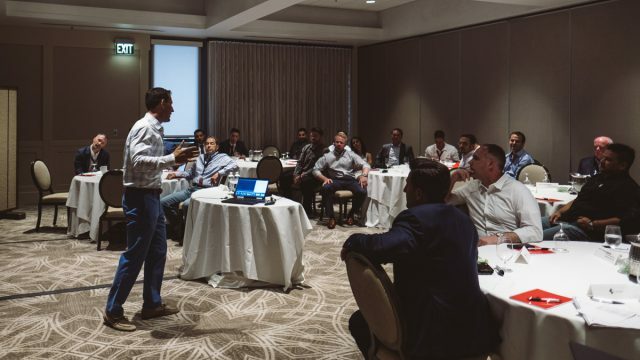 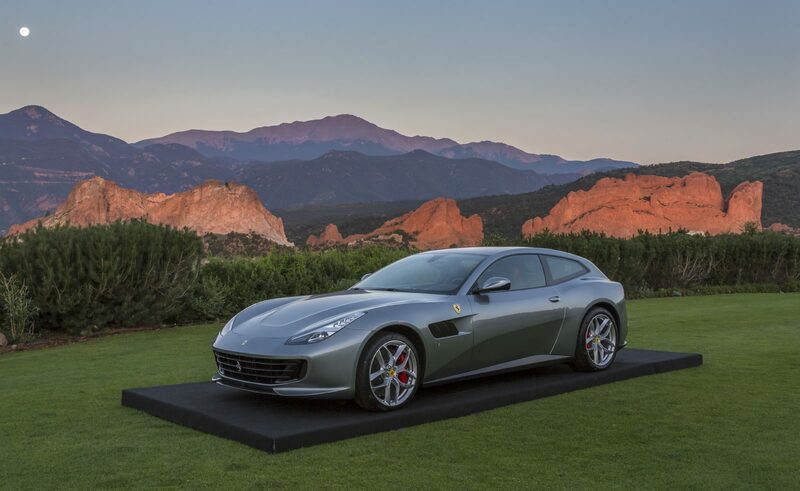 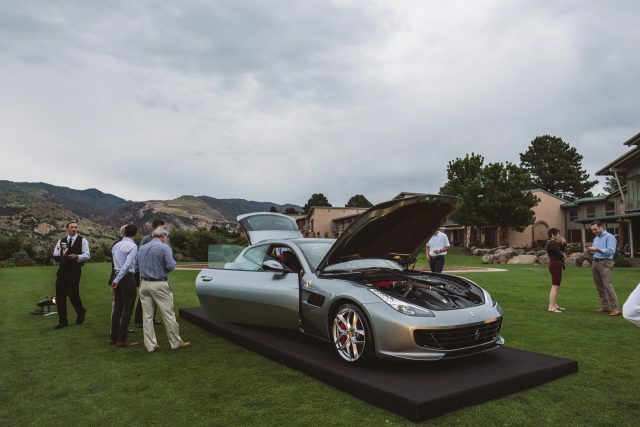 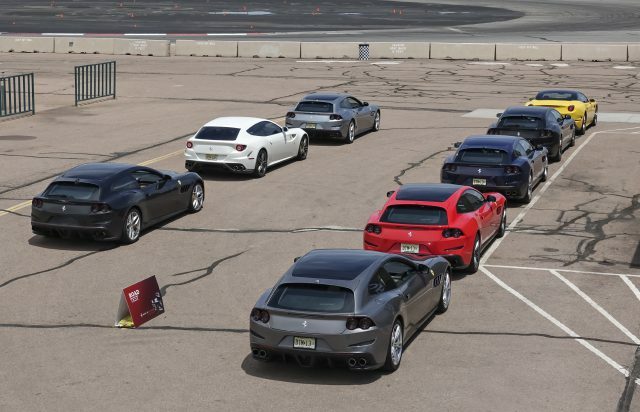 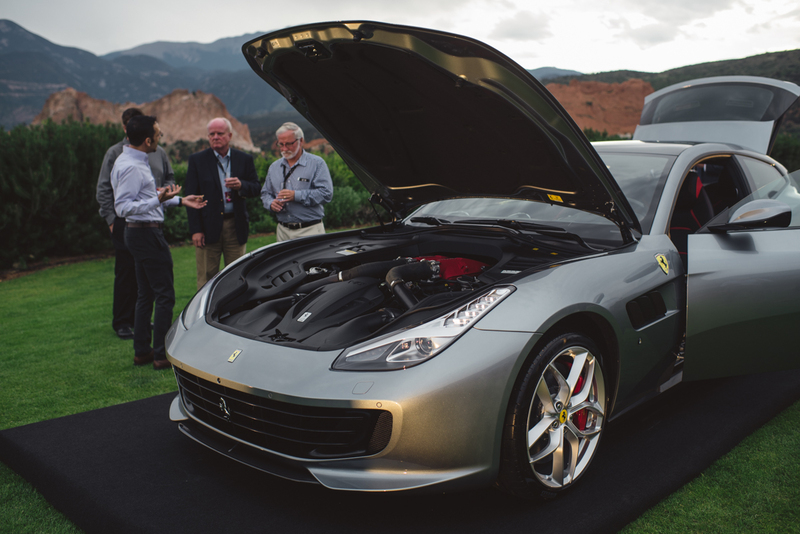 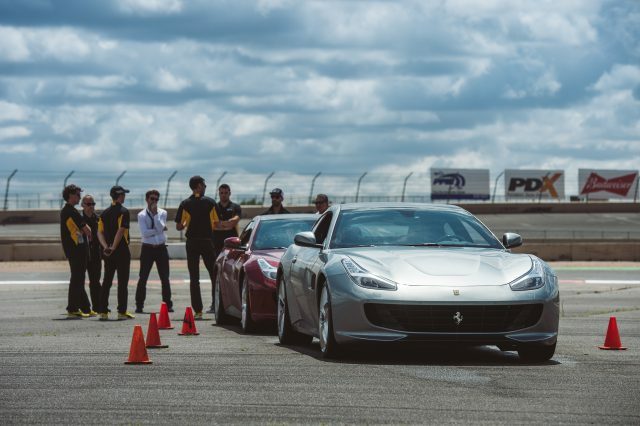 TANTRUM teamed up with Ferrari North America to introduce the Ferrari GTC4Lusso and GTC4Lusso T to the North American Dealer network over a weeklong Dynamic Training experience made up of three intimate sessions in Colorado Springs, CO. 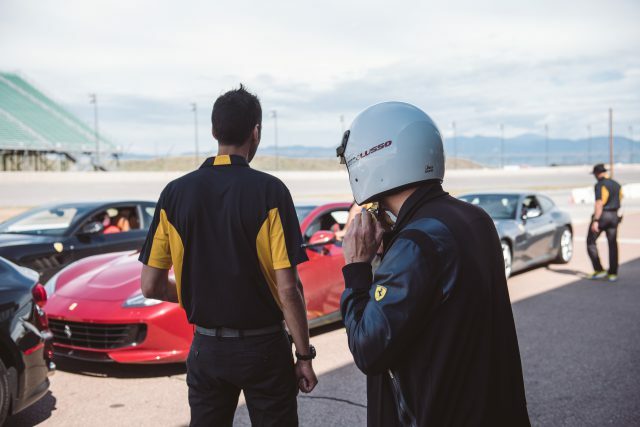 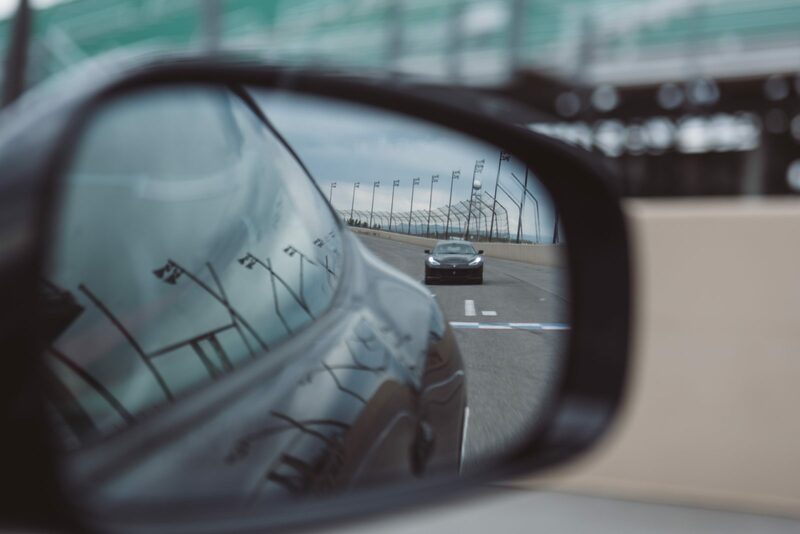 Dealers would attend a presentation, private cocktail party and exclusive dinner the first night and complete the training at a private track the following day. 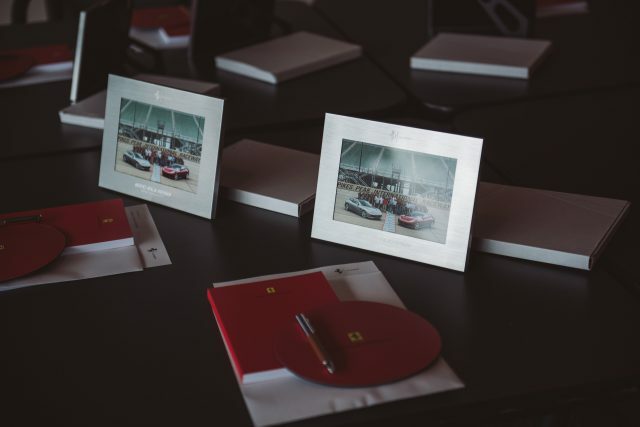 The overall goal of the experiential training was to educate a minimum of 75 Ferrari Dealers on the new Ferrari GTC4Lusso and GTC4Lusso T. All the while enhancing their understanding, sales techniques and provide the dealers a series of tools they can use on the showroom floor. 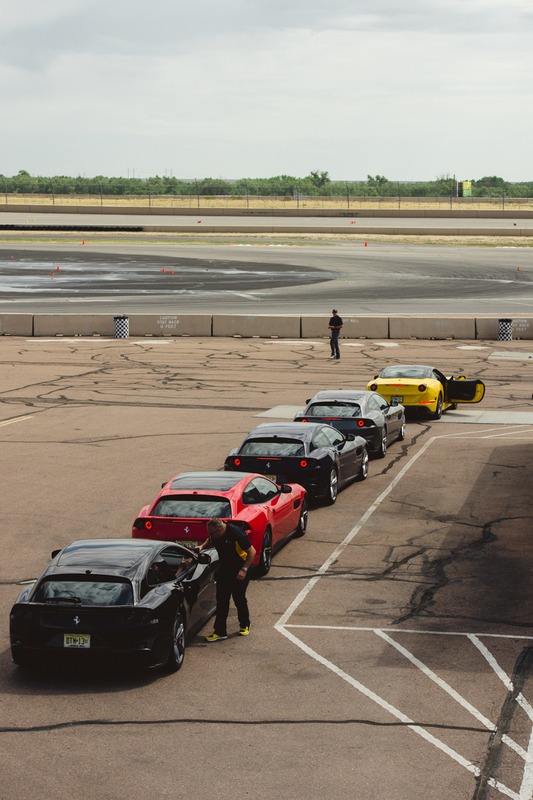 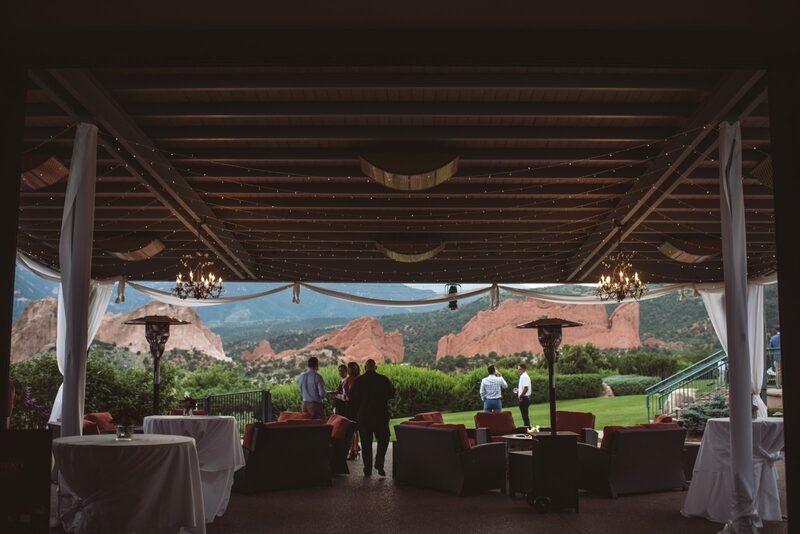 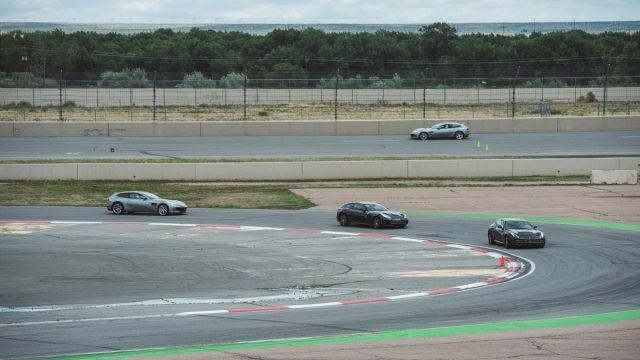 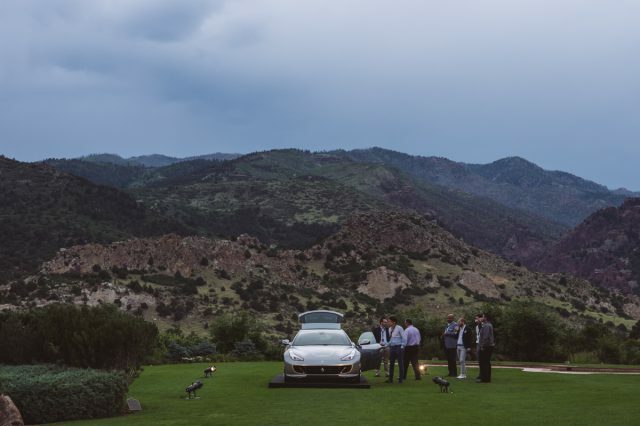 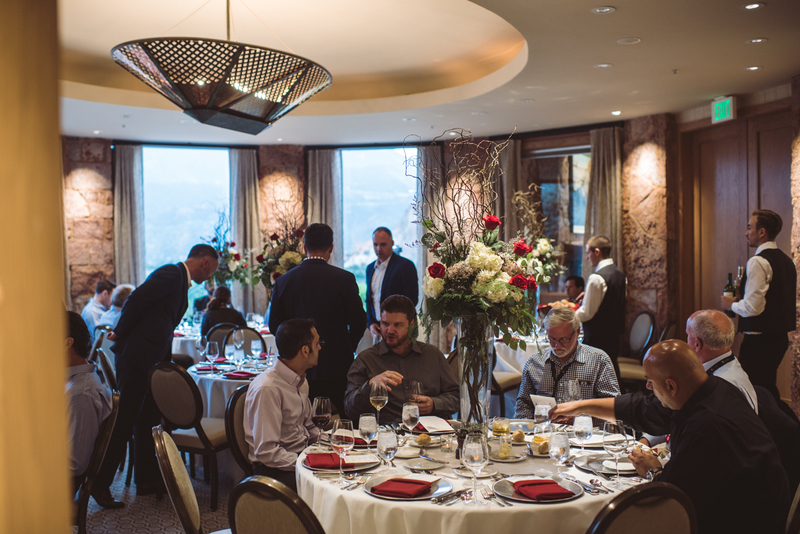 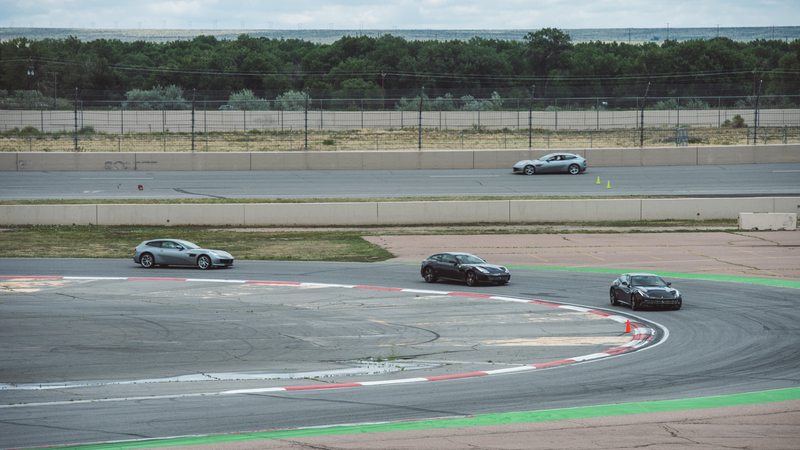 TANTRUM hosted the Dynamic Training experience in Colorado Springs, CO in an exclusive member only resort and a buy out of a private local track, which was the perfect setting to represent the intimate luxury lifestyle of Ferrari. TANTRUM managed all on site activities including: venue management, photography/videography, catering, vehicle management, guest check in/registration, on track experiences and all on site staffing. 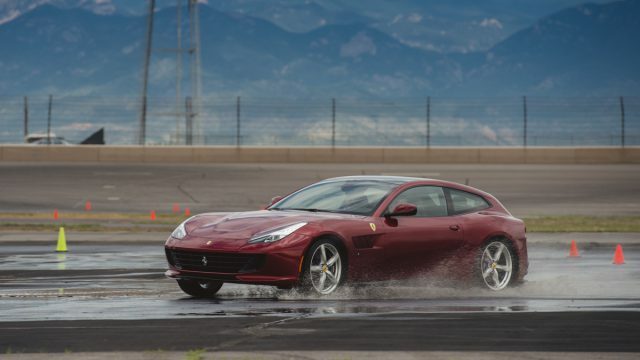 The overall outcome of the Ferrari GTC4Lusso Dynamic Training was excellent. A total of 92 attendees learned and experienced the 2017 Ferrari GTC4Lusso Dynamic Training. Direct Dealer feedback showed the training experience really showed them the differences between the Ferrari models and provided them with the tools to go forward to the customers confidently.